Reddit user ‘FallenFusion’ has managed to obtain images of Titanfall maps and an image of the ‘creature’ we’ve seen and heard about. 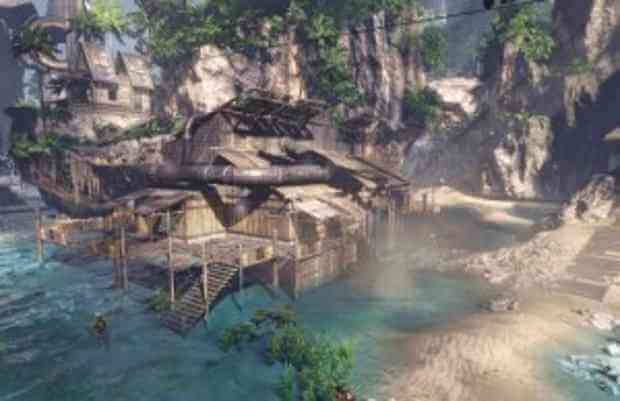 The images appear to confirm the previously leaked list and images of all 15 multiplayer maps within Titanfall. Zoinks! You’ve taken a wrong turn. Let’s split up, gang. If you’re looking for an image, it’s probably been deleted or may not have existed at all. If you are looking for groovy images, visit our gallery!